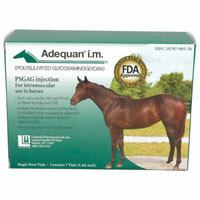 7 dosees of Adequan plus 7 needles & syringes for administration. 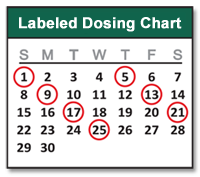 Loading dose consists of 1 dose every 4 days until 7 doses have been given. Thereafter, continue with additional loading doses every 3-6 months as needed (do not give monthly).